Kahn process networks (KPNs) are a programming paradigm suitable for streaming-based multimedia and signal-processing applications. We discuss the execution of KPNs, and the criteria for correct scheduling of their realisations. 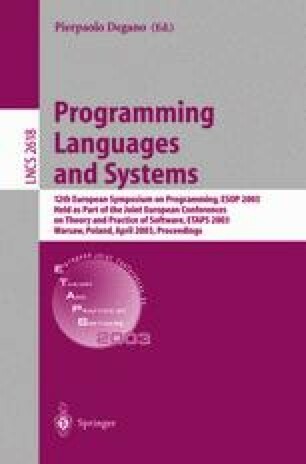 In , Parks shows how process networks can be scheduled in bounded memory; the proposed method is used in many implementations of KPNs. However, it does not result in the correct behaviour for all KPNs. We investigate the requirements for a scheduler to guarantee both correct and bounded execution of KPNs and present an improved scheduling strategy that satisfies them. This work is supported in part by the IST-2000-30026 project, Ozone.